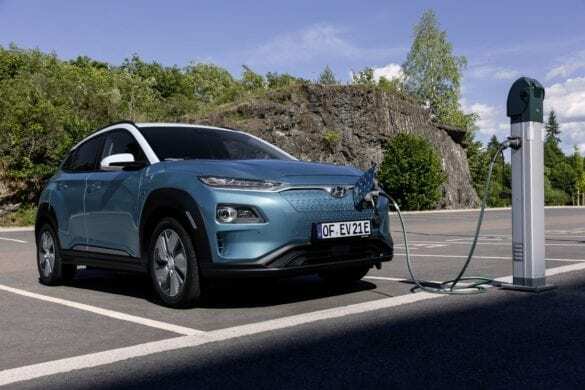 South Korean automaker, Hyundai, have recently confirmed the launch of the Kona electric SUV in India in July 2019. 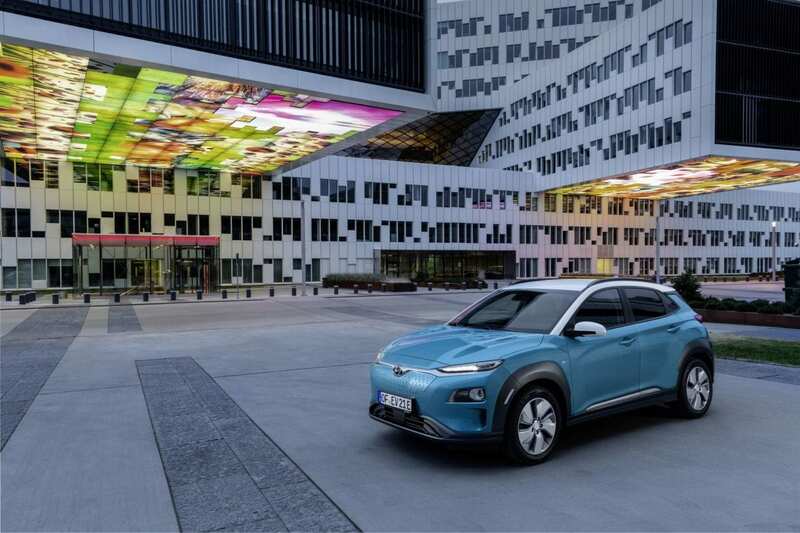 The Hyundai Kona will be the first electric SUV to debut in India, and will be assembled at Hyundai’s Chennai plant. 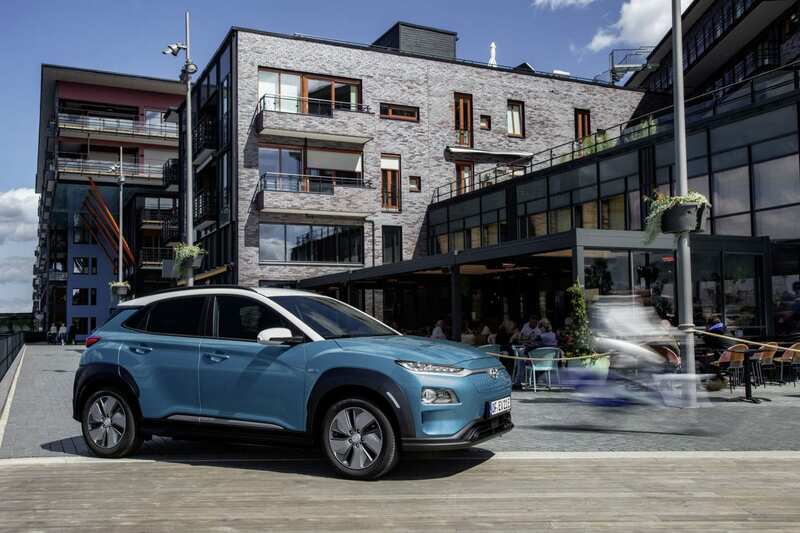 In order to aid in the production of the Kona electric SUV, Hyundai has stated that they will invest in an all-new assembly line at its Chennai plant to assemble the vehicle that will debut in India as Completely Knocked Down (CKD) units. 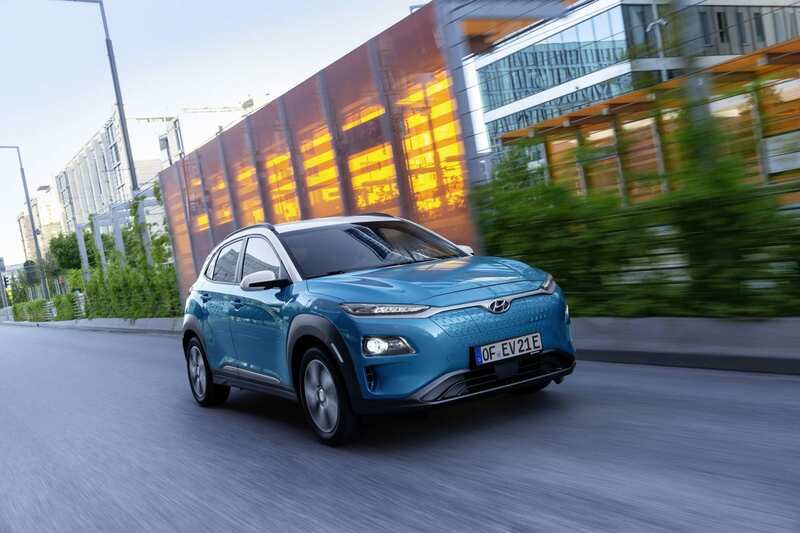 Hyundai reports that they aim to sell approximately 1,000 Kona electric SUV units in India in the first year of its launch. 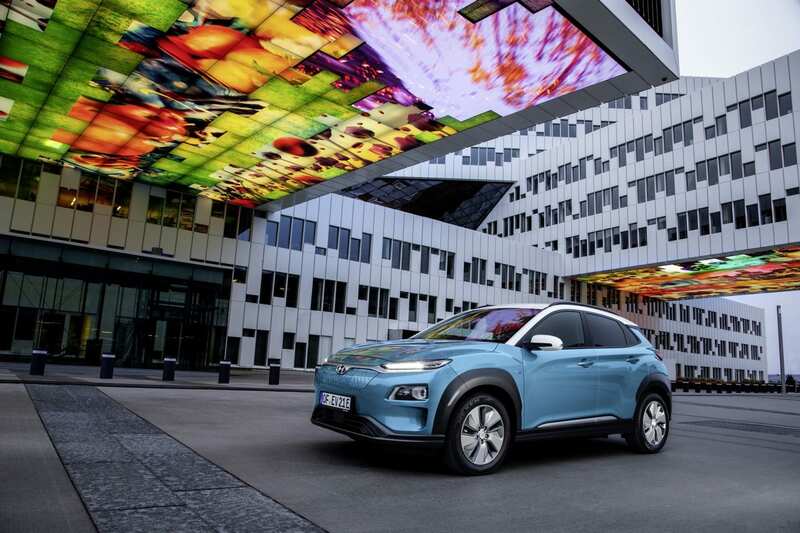 Initially, the Hyundai Kona electric SUV will only be sold in the top-10 metro cities in India. 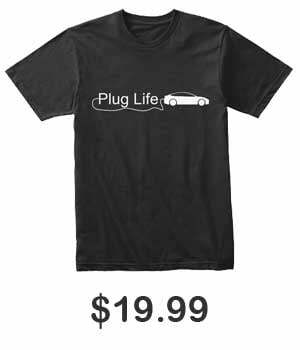 Hyundai also plans on producing and selling the electric and hybrid versions of their Ioniq brand, the model on which the Kona is based. As India prepares for electric vehicles, Hyundai it will increase production of the Kona and Ioniq when required. 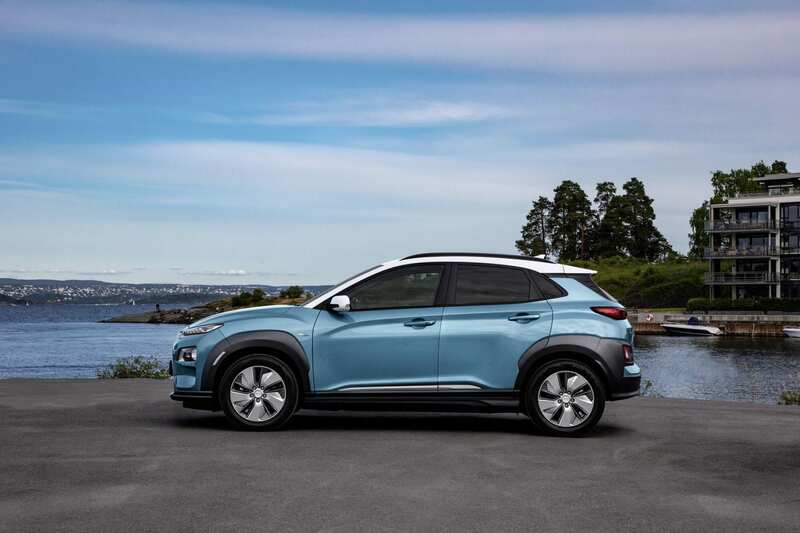 Hyundai has since confirmed that the price of the Kona will be less than Rs 30 lakh, roughly $40,000. 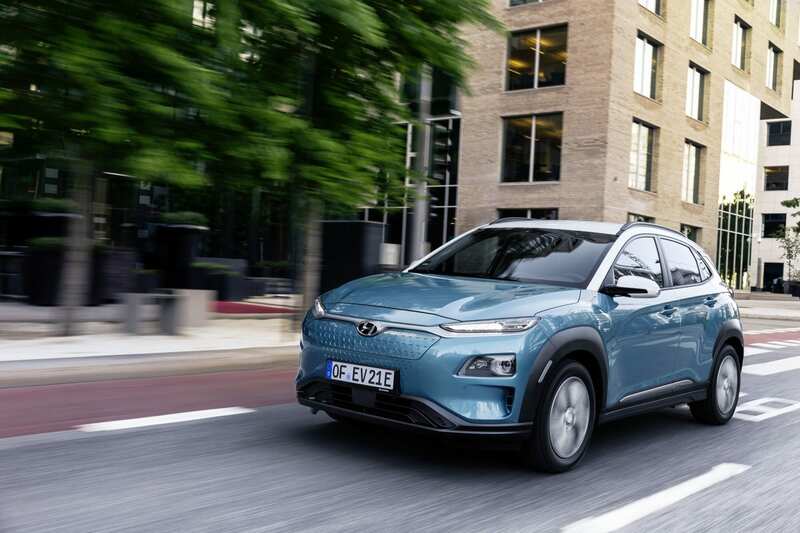 With Hyundai operating its Chennai plant in 3 shifts, 6 days a week, the South Korean automaker plans to roll out 30,000 units of the Kona electric SUV by the end 2020. While the Hyundai Kona is already on sale in many global markets, with both hybrid and fully electric options being widely available, the electric SUV’s debut in India marks the first signs of electrification in a country desperately in need of cleaner alternatives to power and cleaner air around its major cities. 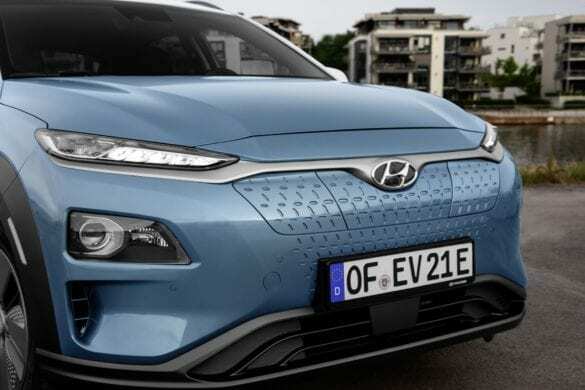 While it is still too early to predict how quickly India will adopt EVs, Hyundai taking advantage of the opportunity to seize the market and establish themselves in one of the world’s fastest-growing economies is a smart move that will benefit all parties involved. Unless Mahindra launches the electric KUV100 that is scheduled for India launch around the same time, the Hyundai Kona will be India’s first ever electric SUV.